Check me out on Life of the Party! 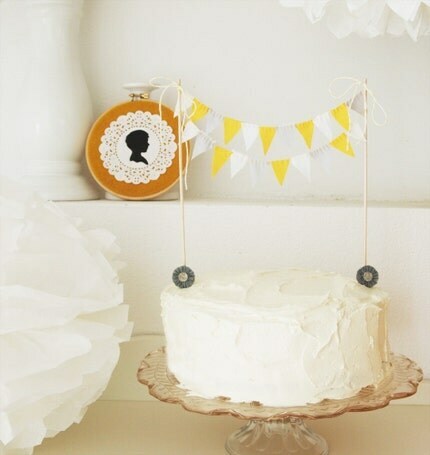 How freaknig cute is cake bunting! Just about anything in the mini form has to be adorable. Check out the mini cake bunting by this Etsy seller Kiki La Ru. 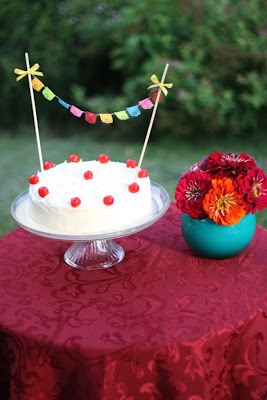 How about this beauty from Eat Drink Pretty that goes perfectly with their Mexican fiesta party theme. Love it! 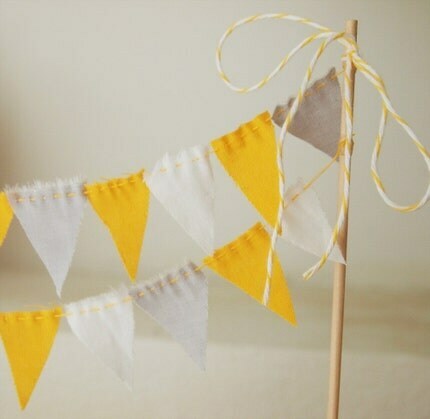 Ok so this isn't cake bunting, but it's a mini card bunting! Out of control! Check out How about Orange for DIY instructions.